Shuttle service in Breckenridge, Keystone, A Basin, Frisco, Dillon, Silverthorne, Vail and Beaver Creek. 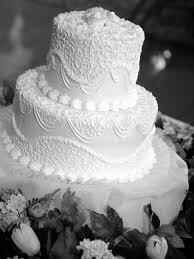 Fresh Tracks Transportation has been providing wedding shuttle service in Summit County since 2OO6. We service all locations in Summit County including Breckenridge, Keystone, Silverthorne, Dillon, Frisco and Copper Mountain, Colorado. Through our years of experience providing Summit County wedding transportation, we’ve been able to refine our services to offer exactly what our guests want and need. 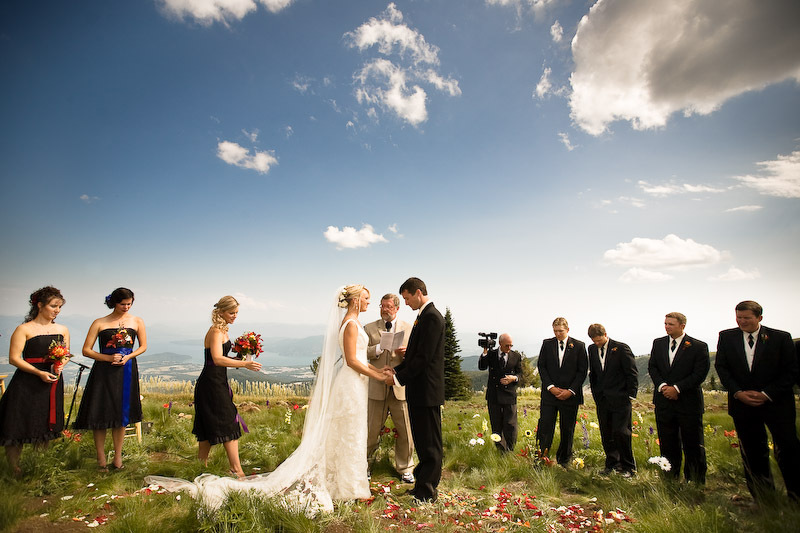 Our Summit County wedding shuttle prices are the most affordable and our level of service is the highest in the Rocky Mountains. Our fleet consists of seventeen 15 passenger Ford Transit & Econoline vans which are maintained meticulously inside and out. For pictures, please see our fleet page. Our drivers are true professionals, always dressed for the occasion and providing outstanding customer service. Please call today for rates and availability. When it comes to choosing a transportation company for your wedding in Summit County, you want to make sure the company you’re working with has experience. 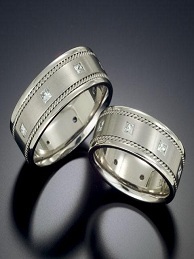 As you may guess, there’s quite a few details that go into planning & executing the service. 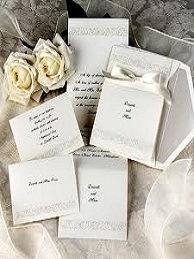 You want a partner to help you plan everything so your wedding goes off without a hitch. 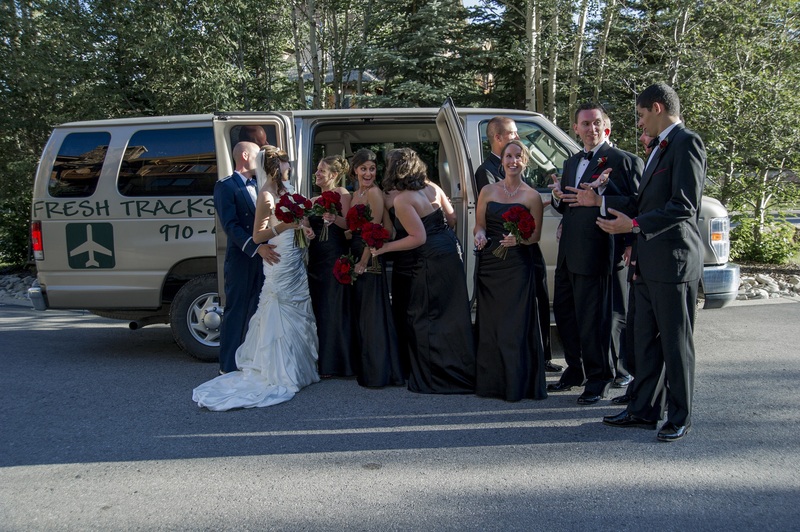 Fresh Tracks has been providing wedding transportation in Summit County for the past 11 years offering shuttle service for approximately 9O weddings each season. It’s an honor to be a part of so many peoples lives on what might be their most special day. At Fresh Tracks, you can be assured that you’ll receive the highest level of service in Summit County.